Errors Of Reflection: Innercity Life - Play The Best Free Online Games at Dozengames. Spot the differences in the reflecting levels of this calming puzzle game. Make a journey through a mysterious city and visit extraordinary places where reflections don't follow our familiar laws of nature... Click the differences with your mouse. 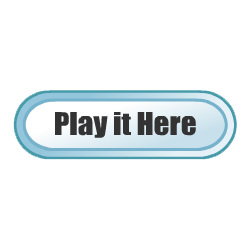 Click the large button in the center to pause the game or get a hint.